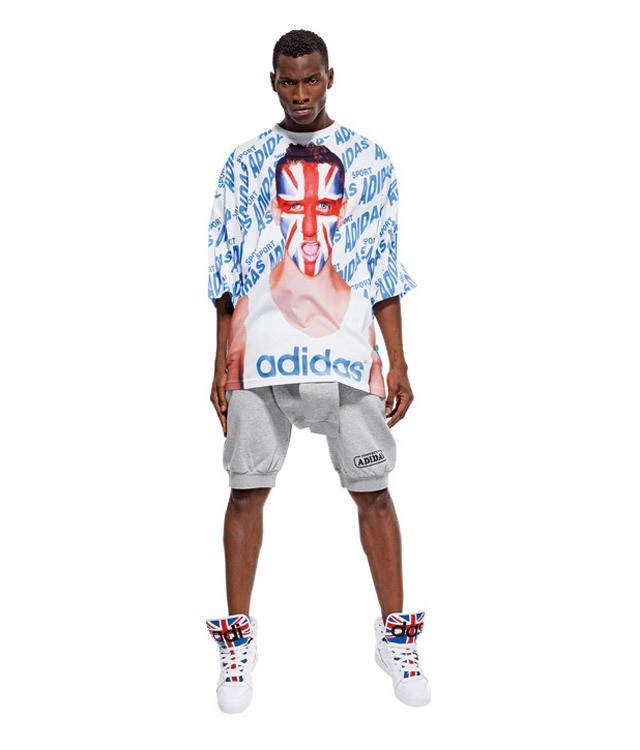 Jeremy Scott, you either love him or hate him. Jeremy has always caught my eye whenever he collaborates with Adidas. In my opinion, he kind of crosses the line with his previous collections but his SS14 is rightfully balanced: very street yet deliciously tasteful! Since his junkfood Moschino stunt, I cannot help but see him in a different light. That Moschino collection and the whole spectacle around it was awe inspiring and I was simply dumbfound. Never has a collection captured my heart, attention, mind and soul. His SS14 collection is the perfect balance of vibrant colors, summer cuts and sporty. I can see myself wearing the entire collection, men’s collection including. Don’t get me started on his FW14 collection, Jeremy Scott is on a roll and I am catching myself drooling over his clothes while writing this post. Conclusion: I want to bath myself in Jeremy Scott’s clothing. Previous Post Previous post: Let’s prep it up, shall we? Gorgeous collection ! Love the colors ! with jeremy’s in-your-face designs, it really is love ’em or hate ’em with him.